Investigative journalism could soon become riskier business in Italy, with the country’s Senate set to consider a bill that would increase jail time for defaming public officials. The Senate’s Justice Committee on May 3 unanimously approved a bill to elevate the maximum possible prison term for defamation by up to one-half when the alleged victim is a public, administrative or judicial official. 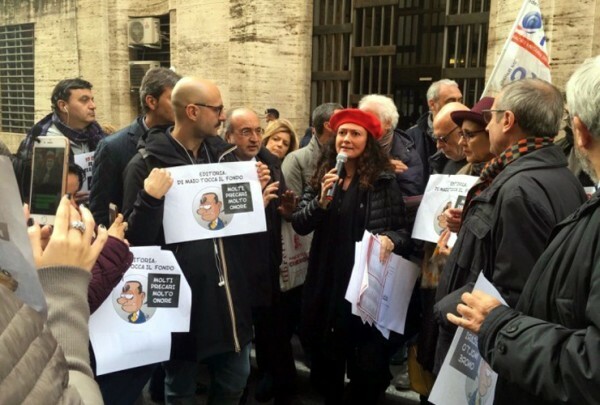 Under the current Italian Criminal Code, journalists convicted of defamation face up to three years in prison, according to the International Press Institute’s (IPI) legal database. In addition, the seldom-used 1948 Italian Press Law punishes defamation involving factual accusations with a maximum of six years behind bars. If the bill is passed, journalists accused of defaming public officials risk up to nine years in prison, Italian observers say. 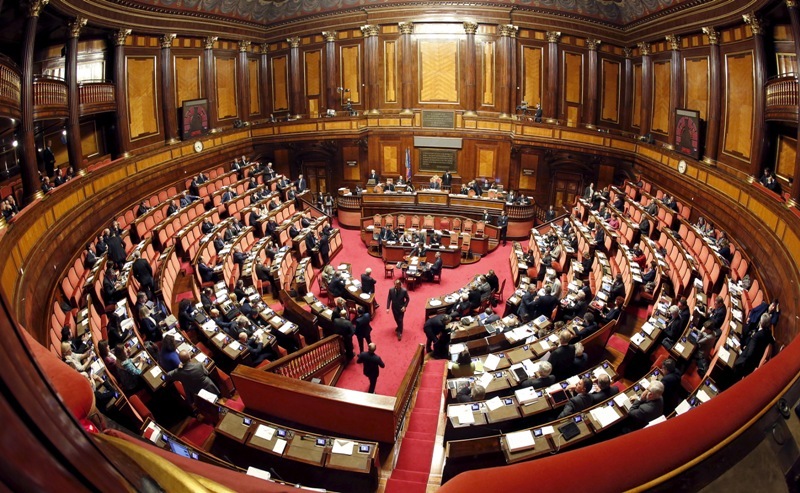 The measure has sparked confusion and consternation in Italy, most notably in light of the fact that both the Senate and the Chamber of Deputies had recently given preliminary approval to a bill that would have eliminated the possibility of imprisonment for defamation and insult. Moreover, the Italian Criminal Code – in contradiction of international standards on freedom of expression – already contains a clause elevating the maximum punishment for defamation by one-third when the “victim” is a public body. Both the Italian National Press Federation and the Order of Journalists (ODG) sharply criticised the bill, which is primarily and ostensibly aimed at protecting public officials from harassment and violence. 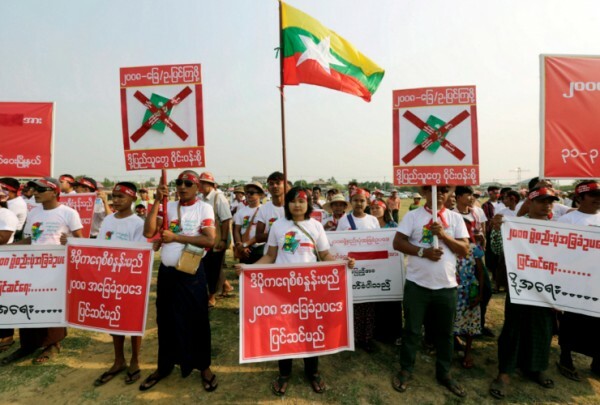 The ODG argued that such an aim did not justify strengthening libel protections, stating that “the attempt to silence journalists and limiting the right of citizens to be informed becomes evident”. IPI Director of Press Freedom Programmes Scott Griffen, who has led IPI’s research and advocacy work on defamation laws in Europe, said the bill appeared to indicate that Italy was veering in the wrong direction with respect to media freedom. Italian courts continue to sentence journalists to prison for defamation on what appears to be a relatively regular basis, in defiance of consistent European Court of Human Rights rulings against the practice and in contrast to other EU states where defamation similarly remains a criminal offence. How often such sentences are handed down is unclear: data on court decisions is not publicly available and Italy’s National Institute of Statistics did not respond to an IPI data request in 2015 as part of an EU-wide investigation into the application of criminal defamation laws. Just five EU states – the UK, Ireland, Romania, Estonia and Cyprus – have fully done away with criminal defamation, all in recent years. Criminal defamation was repealed in non-EU-member-state Norway with the entry into effect of a new criminal code in October 2015. Three additional EU members – France, Croatia and Bulgaria – have abolished the possibility of imprisonment.